GOOD college but mangenment is worst here. 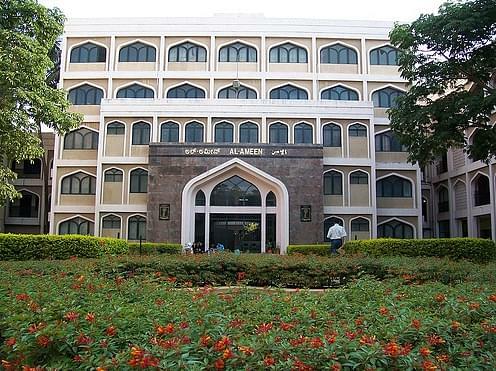 good college but still some improvement would make it more good, seeing from one year there is no upgrade in any of the level , as mangement is very lazy to do anything for campus. student had to ace problems due to this.. hope for the betterment plsss..
Al Ameen Law College is a professional college that offers undergraduate courses in Law to the minority community of the society. It was established by Doctor Mumtaz Khan founder of Al Ameen Educational Society. It was established with the aim of producing capable lawyers to the society by providing high quality legal education. 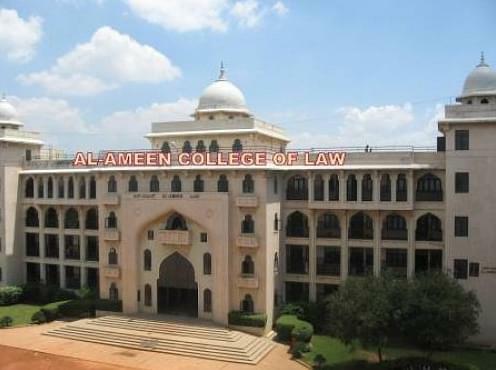 Why join Al Ameen Law College of Karnataka? Unique Teaching Methodology: The projects are thorough, contemporary and outlined with dynamic educational program. They are conveyed by full-time staff, famous legal scholars and universal employees. The school takes after an imaginative teaching method that contains case-based showing that is intuitive and experiential. Prestigious Legal Literary Club :The Legal Literary Club at Al Ameen College is another milestone achieved by the management of this Institution. Inaugurated on the 9th of November 2010, this club works as a beautiful confluence of great minds.